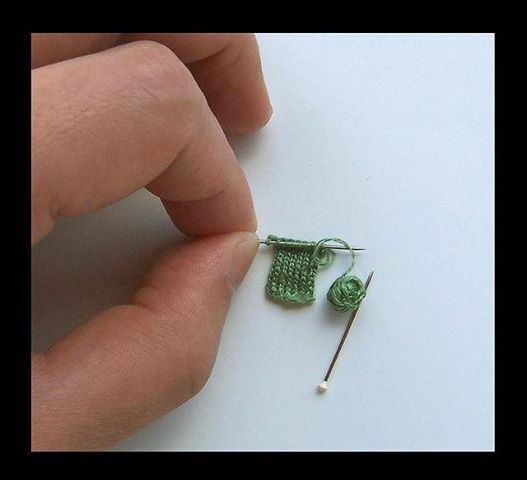 Tiniest Knits What Ever Existed! Flabbergasted. Adjective. Affected with sudden and great wonder or surprise. ← Pattern Reading Is NOT an exact Science! This is incredible! I can’t even imagine working in that scale!